Every evening the youth would have a time of worship, preaching and discussion. The students and leaders had a meaningful time of hard work, new friendships and engagement in new ways with God. 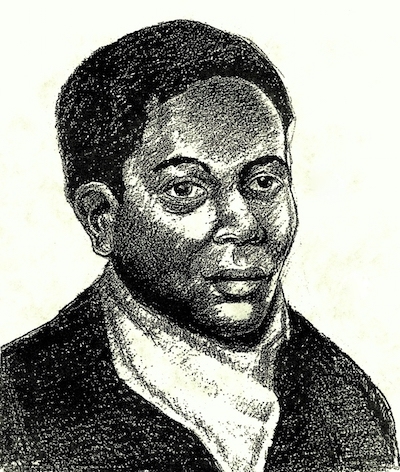 Beginning in June 1807 with the founding of First African Presbyterian Church in Philadelphia, African-Americans have been a presence — not always a welcomed presence — but a presence nonetheless within the Synod. Mission and social justice have been central to the mission and ministry of the Presbytery of Carlisle. 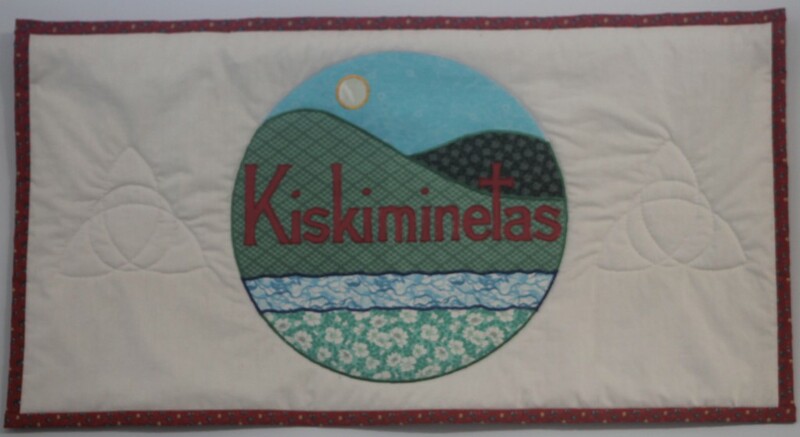 While there have been many changes to the landscape of the Kiskiminetas Presbytery over the past centuries, one thing hasn’t changed: the people God has called to the churches with the Kiskiminetas Presbytery remain faithful to sharing the good news of the gospel to the persons in rural areas, small towns and small cities of Armstrong, Indiana, Clarion and Jefferson counties.